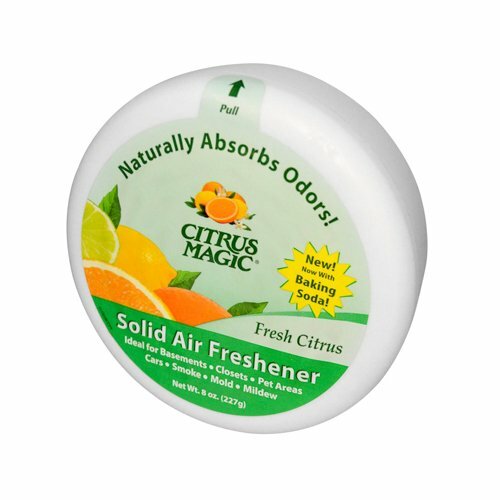 Bulk Saver Pack 36x8 OZ : Citrus Magic Solid Air Freshener - 8 oz by CITRUS MAGIC at Blog Free Here. Hurry! Limited time offer. Offer valid only while supplies last.